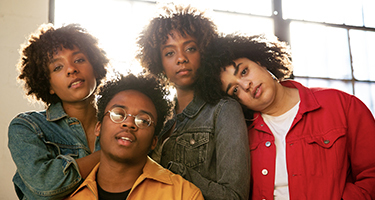 The New Respects perfectly mesh Pop, Soul, and Rock & Roll with overlays of acoustic tones. 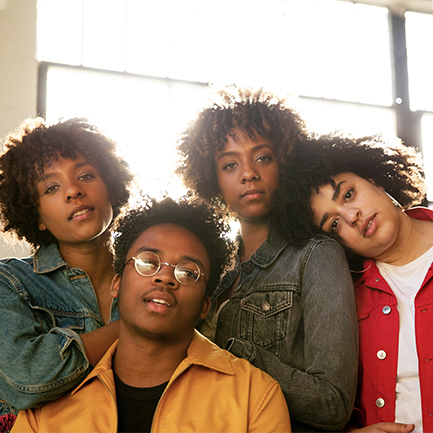 This young family quartet is quickly gaining attention. 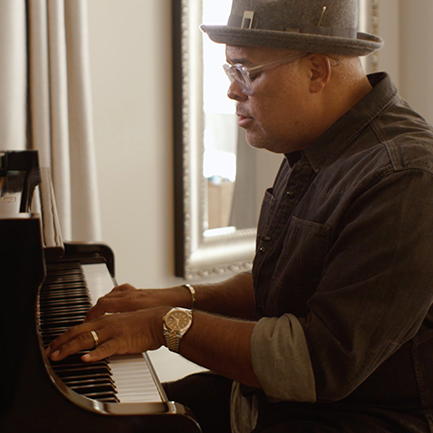 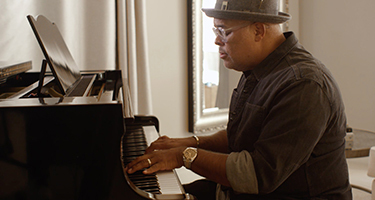 As one of the most influential Christian singer, songwriter and producer, Israel Houghton is known for combining Contemporary Gospel with youthful energy. 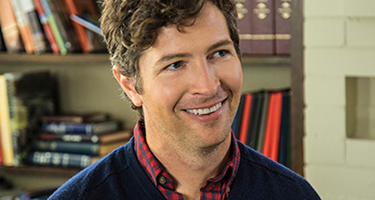 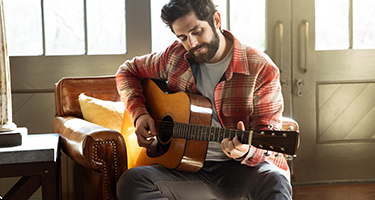 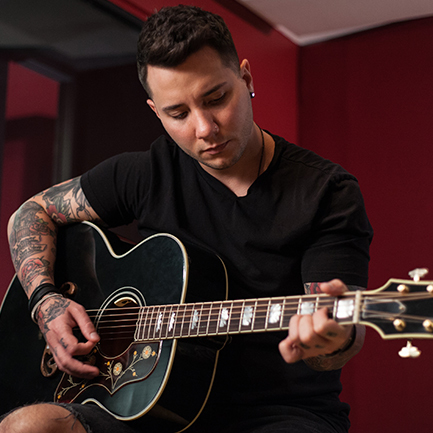 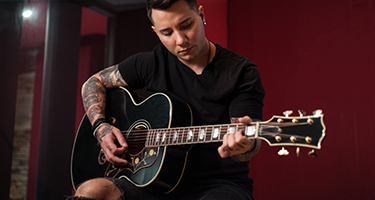 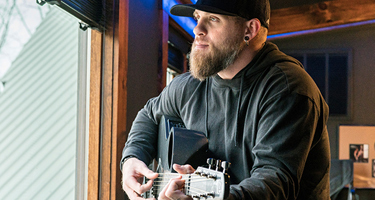 Nashville-based singer-songwriter, Carter Winter, is known for his rich baritone voice and Rock influenced Country sound. 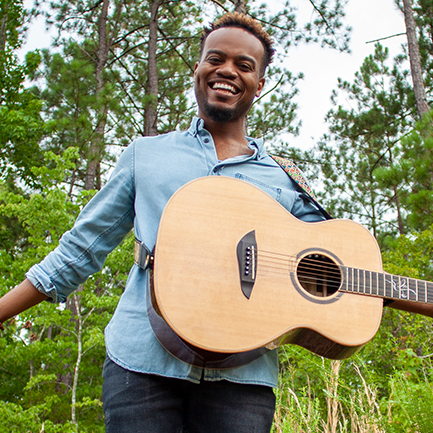 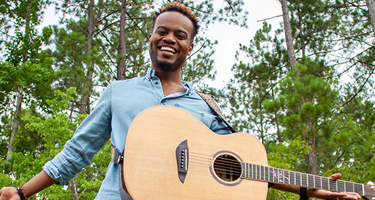 Travis Greene reaches hearts worldwide as an inspirational trailblazer who engages culture through his gospel music and ministry. 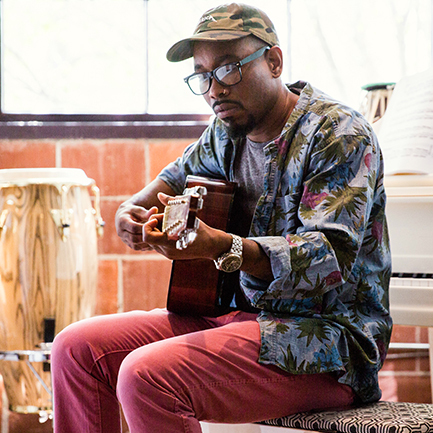 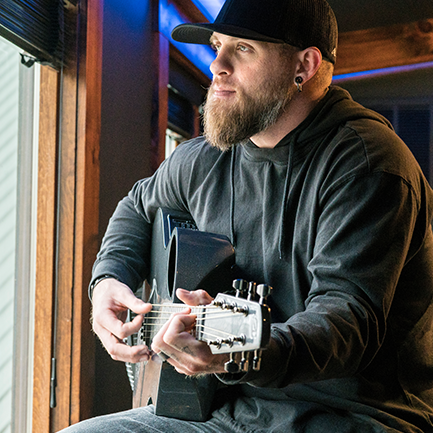 Anthony David began writing songs as a life-affirming act while deployed in Iraq. 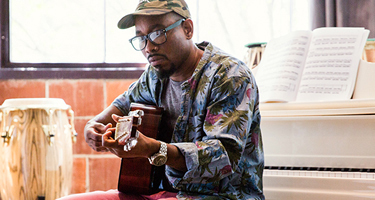 Since then, the R&B singer-songwriter has become known for his down-to-earth storytelling and soulful voice. 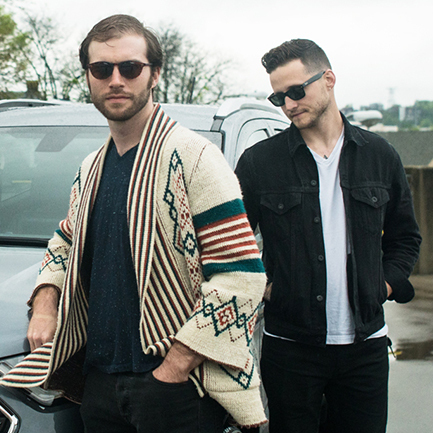 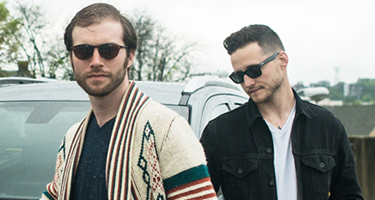 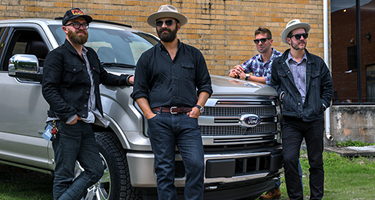 This Nashville quintet proudly upholds the legacy of their city as one of the homes of rock and roll, all the while crafting their own rock sound with psychedelic flares, fuzzed-out guitar riffs, arresting drum patterns and blue tendencies. 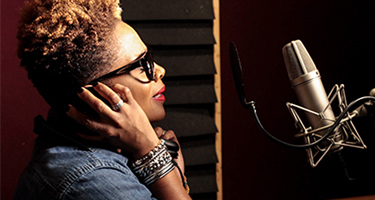 From the Gospel bleachers of her high-school choir to the Grammy’s themselves, this R&B Diva brings authentic soul and blues music back to the stage. 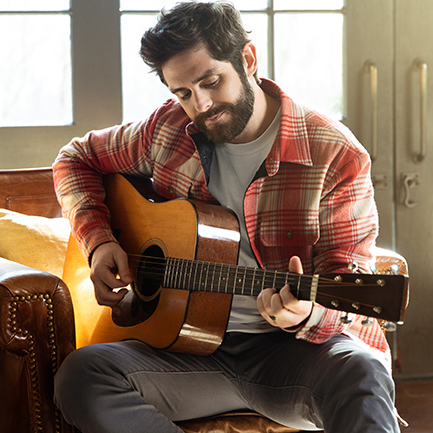 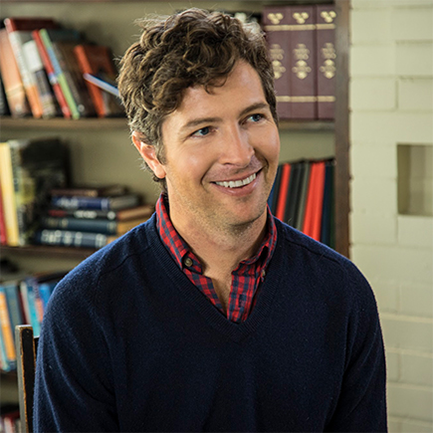 Known for his soulful, feel-good pop music, Matt Wertz expands his sound by finding new life in old-school influences creating a blend of modern pop and synthesized R&B. 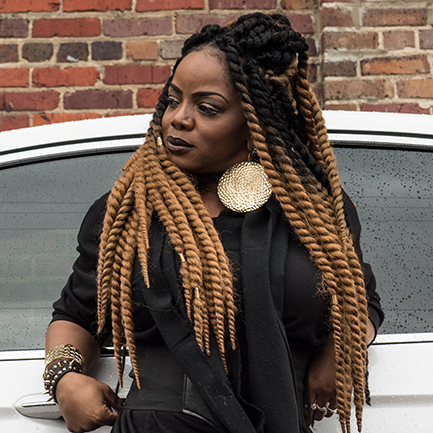 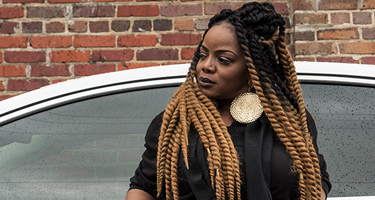 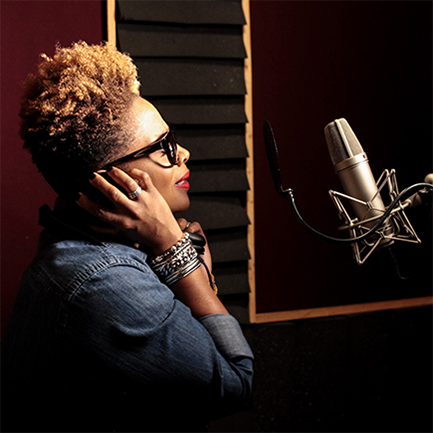 With her gospel-bred voice, Avery*Sunshine is known for her honesty as she connects with her audience with heart-to-heart, truthful music, telling it how it is. 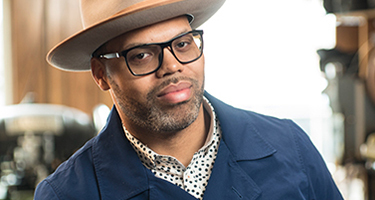 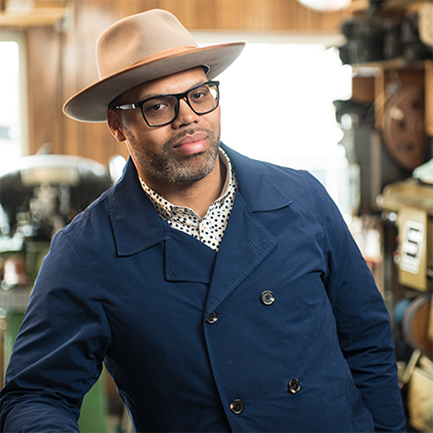 Grammy award-nominee, Eric Roberson breaks into the music industry, pioneering the independent artist movement in R&B and soul, as both a producer and singer-songwriter. 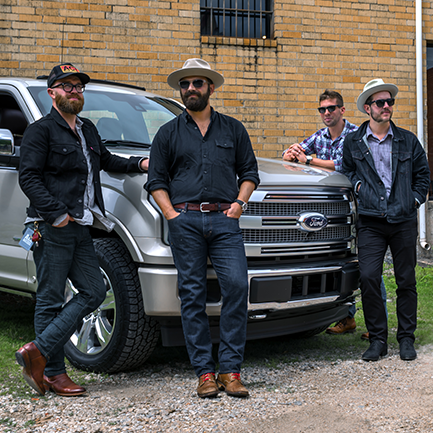 With their catalog of vibrant and honest songs, this American band of troubadours explore the full range of American roots music focusing on the things that truly matter. 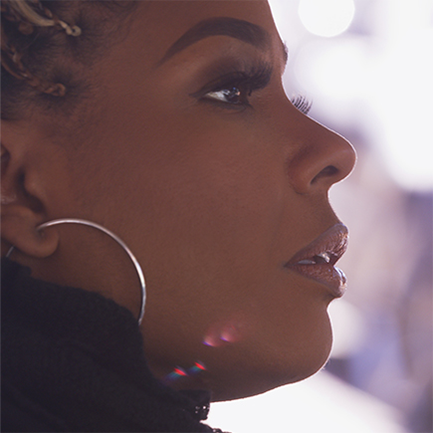 Through her music, Leela James crosses a range of emotions from self-doubt to self-confidence, reminding her audience what means to be human.